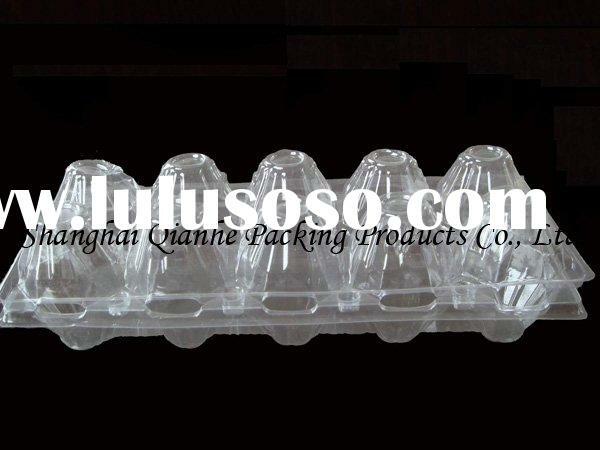 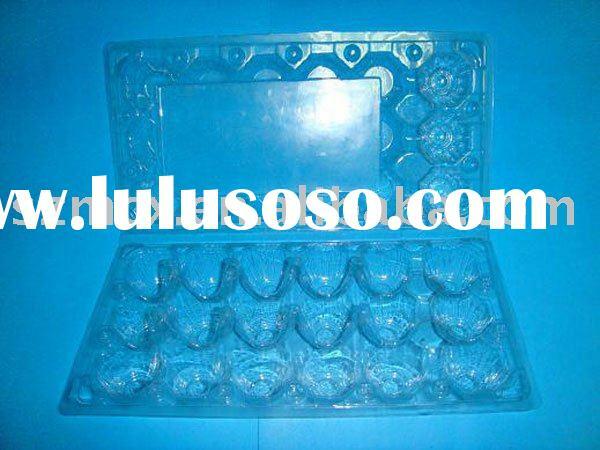 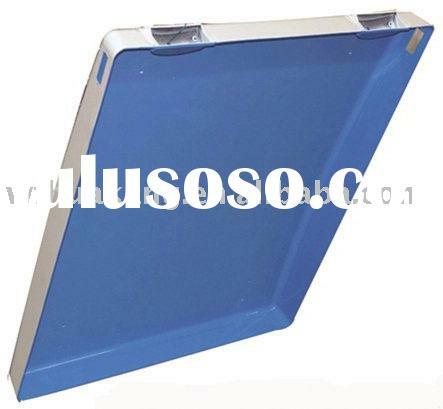 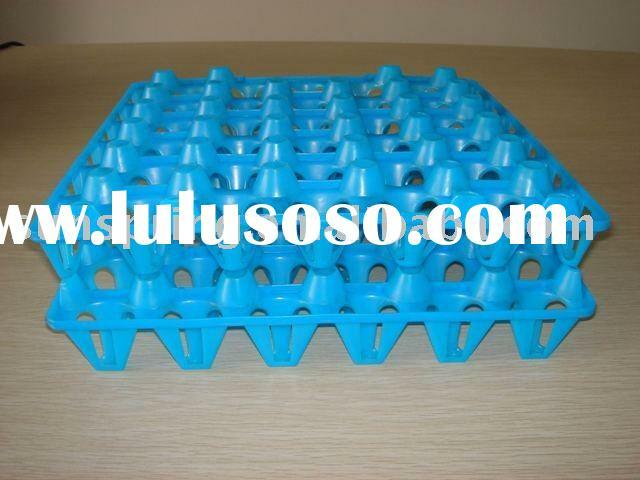 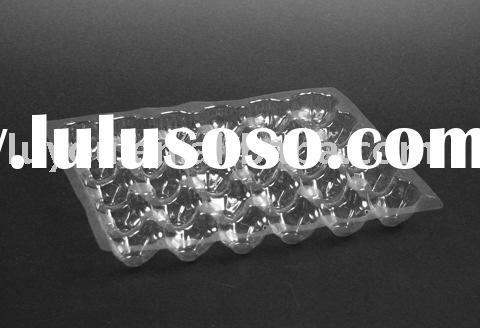 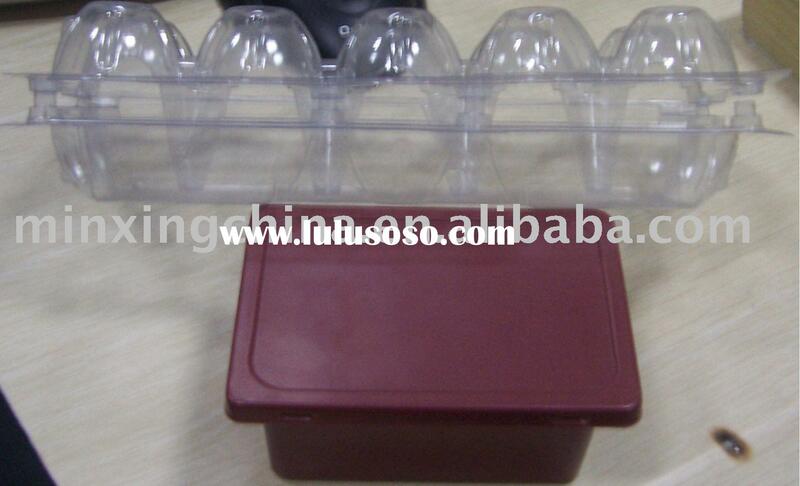 plastic egg tray,egg container 1)Name of commodity--egg tray,egg box,egg care,egg packaging2)Apply to/application--egg protection,egg store3)Shaping mode-- plastic injection mould4)Material--plastic(ABS,PP,AS,HOPE,LLDPE,POM,PA66,PA6,PC,PMMA,HIPS,NYLON,PVC,TPU,TPR) and others.5)Quality certification--ISO 9001:2000 and 3C. 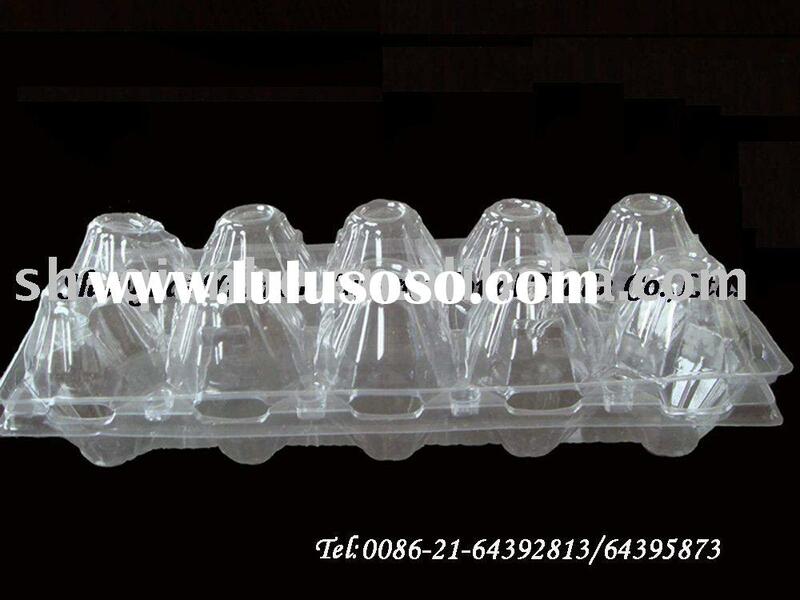 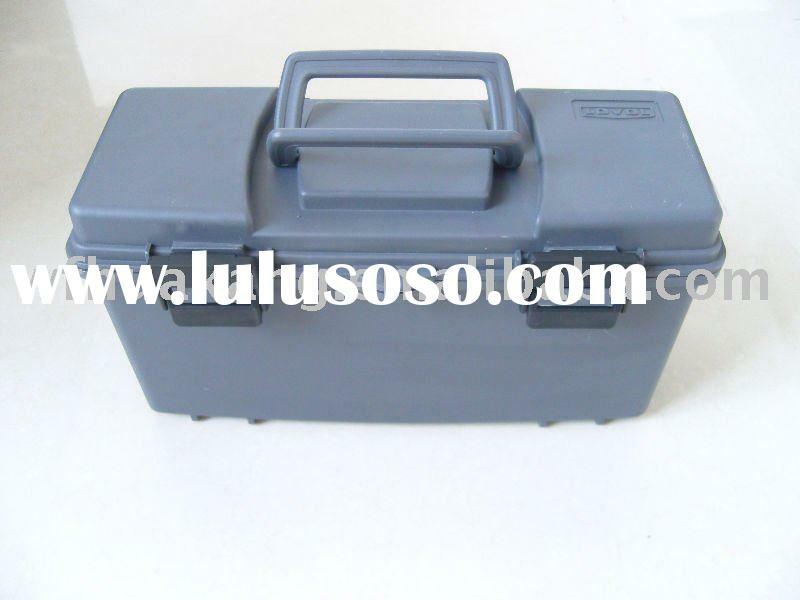 6)Plastic parts with various colors.7)Accurate sizes and even element.8)Durable with competitive price.9)In-housing tooling design and making.10)OEM/ODM orders are welcome.11)Outer packing--cartons,wooden boxes or as your request. 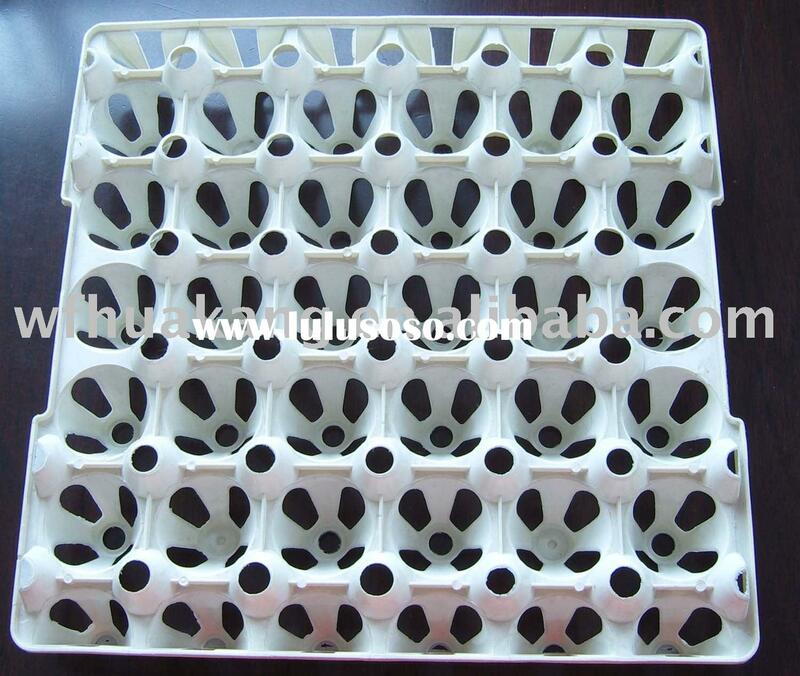 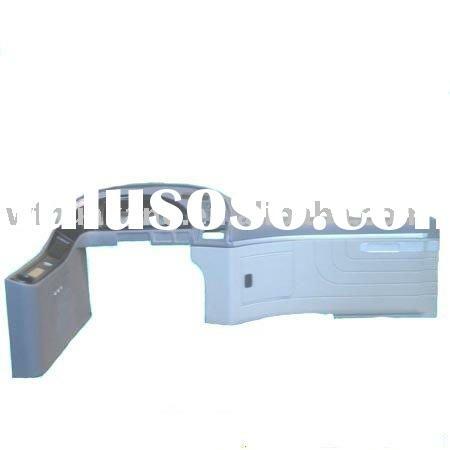 Attention please:<1> We can make all kinds of plastic injection moulds according to customer’s drawings,designs or samples.And of course we can manufacture the plastic injection products. 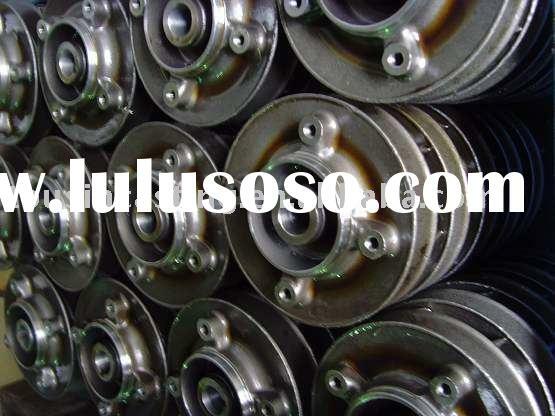 <2> We have strong production capacity and designing ability,as long as you tell us your detailed requirements,we can produce the right goods for you punctually. 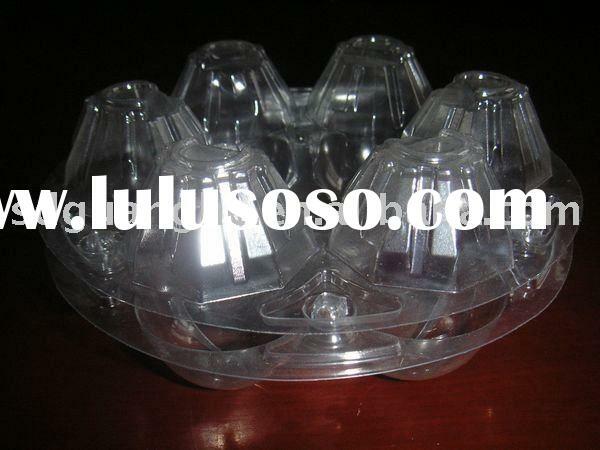 Weifang Huakang Auto-Ornamental Co., Ltd.